The Rewire Your Brain to Think Thin Summit has been so successful that it’s in its fourth year. It runs from Oct 24 to Nov 5, 2016, and my talk is on Nov 1, along with my dear friend Teresa Tapp. It was impossible for Marna Thall and I to cover all the ways you can rewire your brain for a more healthy outcome, but we did cover the two best ways, which are to ensure you are saturated with magnesium (ReMag) and that you have your intestinal yeast under control with diet and probiotics. We talked about gut health and how gut flora imbalance diminishes the serotonin that is produced in the gut. The gut is referred to as “the second brain” because about 90% of the serotonin in the body is produced in the gut. 1. Serotonin is the feel-good neurotransmitter, so less serotonin can lead to mood shifts that you end up feeding with carbs, which cause weight gain. 2. Serotonin depends on magnesium for its production and function whether it’s made in the brain or in the intestines. Dopamine, a neurotransmitter that helps control the brain‘s reward and pleasure centers utilizes magnesium in several steps in its biochemical pathway. A magnesium-deficient brain is also more susceptible to allergens and foreign substances. There is a lot of talk in the medical community about the Microbiome but the focus is on the imbalance of intestinal bacteria. So, Marna and I talked about yeast overgrowth because I think mineral deficiency and yeast overgrowth are the two most important contributors to chronic disease. 4. Acetaldehyde is one of the powerful toxic by-products of yeast, and the enzyme that breaks it down (acetaldehyde dehydrogenase) depends on magnesium for its function. When excess acetaldehyde overworks the dehydrogenase enzyme using up stored magnesium, the enzyme can no longer metabolize acetaldehyde. A build up of this chemical is toxic to the brain, liver, and kidney and can cause depletion of B vitamins. It can also block hormone receptors for the thyroid, adrenals, and pituitary. 5. An important study in 1995 showed that even marginal magnesium deficiency could induce the brain to become hyperexcitable, as shown by EEG measurements. The study lasted six months, with thirteen women ingesting a very deficient, 115 milligrams of magnesium daily for 3 months, during which time their EEGs showed hyperexcitability. During the second three months, they received 315 mg daily—a little closer to the 360 mg RDA. On this dose, it took six weeks for EEG readings to show significant improvement in brain function and decreased excitability. Studies like this one convinced me to recommend twice the RDA for people with obvious magnesium deficiency symptoms. There is so much more about brain health that you can investigate in The Magnesium Miracle and also in the free ReWire Your Brain Summit with experts that share their wisdom. 1. Say Yes to Success Summit with Elizabeth Mary Hancock launches Oct 10, 2016. My talk is Oct 23rd. 2. 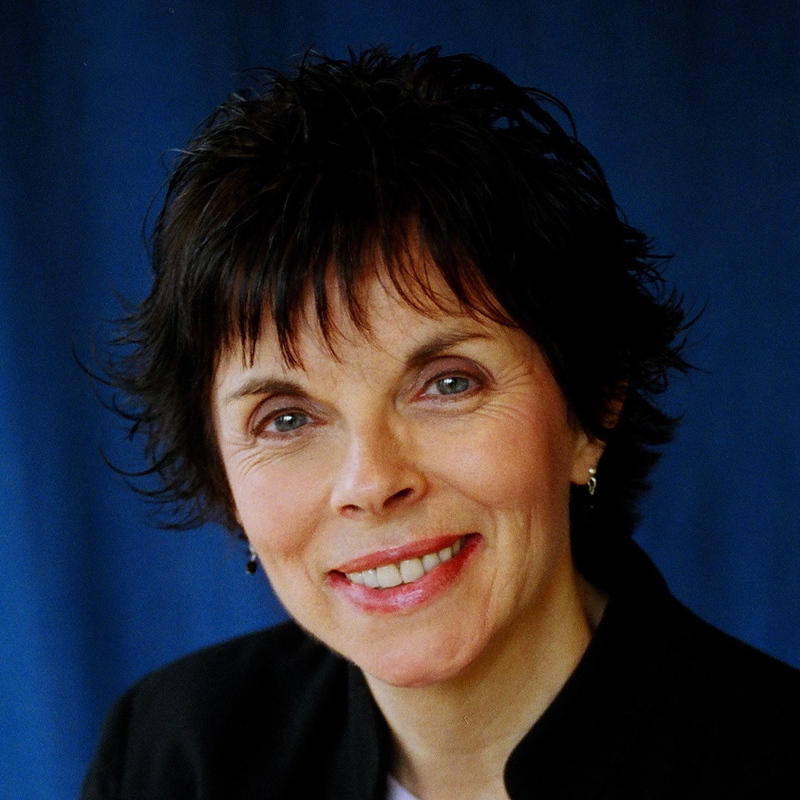 Rewire Your Brain Summit with Marta Thall, runs from Oct 24th to Nov 5th. My talk is on Nov 1, 2016. 3. Hot Help Summit with Dr. Jeanine Staples launches Oct 31, 2016. 4. Cold Crush Summit with Dr. Jeanine Staples launches Oct 31, 2016. 5. Gut Health Turn Around Summit with Leah Kline launches Nov 1, 2016. 6. Better Beyond 50 Summit with Melissa Koerner launches Nov 21, 2016. What’s Happening to Kids’ Brains?